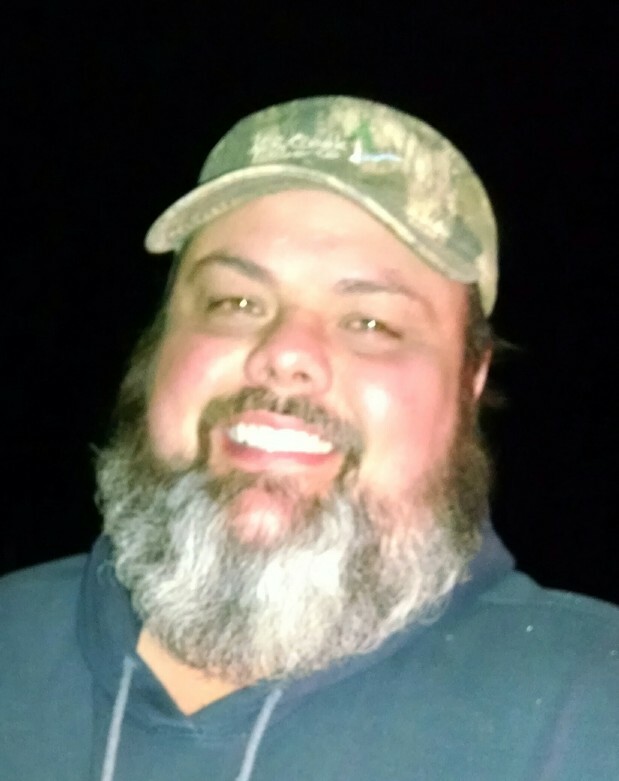 Michael Scott Bledsoe, 47, died Saturday, April 9, 2016 at Self Regional Medical Center. Born in Greenwood County and a son of Monte Thomas Bledsoe and the late Maxine Perry Bledsoe, he was the husband of Kimberly Allison Tilley Bledsoe. Mr. Bledsoe was a dispatcher for Log Creek Timber Company in Edgefield and was a member of Big Red Hunt Club where he was the treasurer. Surviving are his wife, Kimberly Allison Tilley Bledsoe , father, Monte Thomas Bledsoe of Johnston, maternal grandmother, Doris Perry of Saluda, father and mother in-law, John and Rose Edwards of Newberry, aunts, uncles and a host of friends. The family will receive friends from 6 until 8 p.m., Tuesday evening at Ramey Funeral Home. Funeral services will be held 3:00 p.m., Wednesday, April 13, 2016 at Ramey Funeral Home Chapel with Rev. Burton Campbell and Rev. John Williams officiating. Interment will follow in Rocky Creek Baptist Church Cemetery. Pallbearers will be , Luke Brown, Roger Bryan, Stacey Rodgers, James Parkman, Robert Turner, Brad Coleman, Bernard Coleman and Mark Edwards and Honorary Pallbearers will be, Rick Riddle, Billy Pow and Wally Berry.